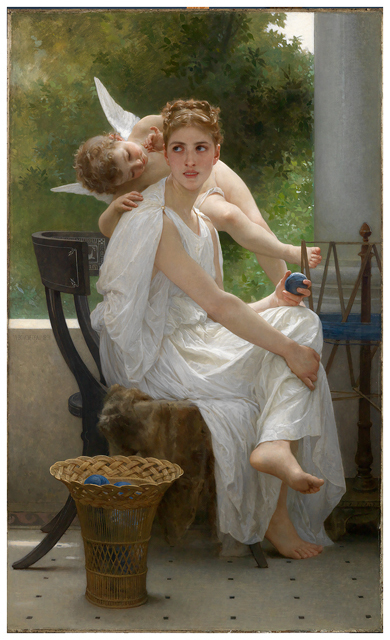 Bouguereau, William-Adolphe, "Le Travail interrompu", 1891. Via centuriespast.tumblr.com. Food for thought for opponents of the US/ROK military alliance. Debit card fees are robbery (via Wonkbook). Before Hitler, who was the stand-in for pure evil? South China Sea is no Black Sea. Time for a Tobin tax. Why the future is brighter than you think. The Onion on Steve Jobs. Lupe Fiasco – Streets on Fire.